and #2,353 in Entertainment & Celebrity in the ZIG Index. 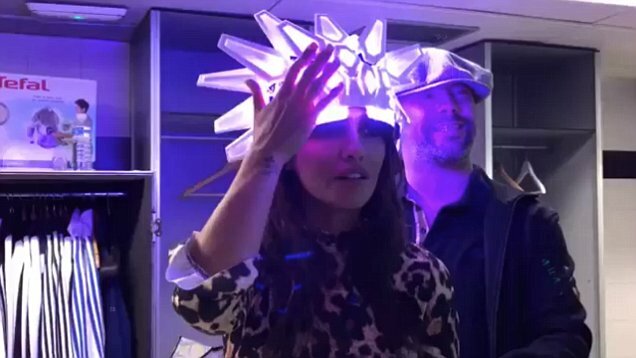 You’re missing out on everything from Monica Cruz. Follow Monica Cruz You’re following Monica Cruz.